Rudy Marchesi, a winegrower and owner of Montinore Estate, will be at Astoria Co-op Grocery on Thursday May 14, 2015 from 4:00 p.m.-6:00 p.m. offering samples of his wine. This is part of the fun for Co-op Owner Appreciation Week! 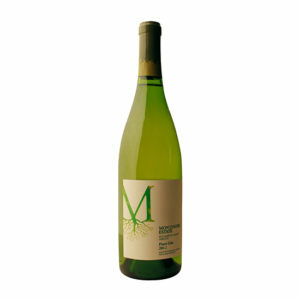 Montinore Estate is a 270 acre certified organic and biodynamic vineyard south of Forest Grove. Biodynamic practices enhance the health and vitality of the farm and subsequently aim to improve quality of the product, making wines more expressive of origin. A pasture, wildflowers, and pond provide habitat for wildlife including beneficial pollinators as well as predatory insects that go after pests. 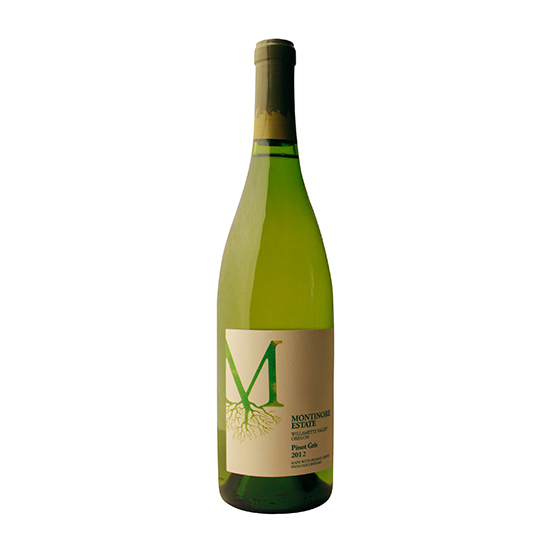 Montinore wines come from the seven varieties of grapes grown on the estate. Half the vineyards are pinot noir, in addition to white wines from grapes that grow well in Oregon; Riesling and pinot gris to name a few. Marchesi purchased Montinore in 2005. When he was growing up, he remembers his grandfather making wine at home. Then in graduate school for clinical psychology, living near vineyards in Sonoma County, Marchesi started making wine himself, and never looked back. That was 40 years ago. In the wine business, his psychology background does come into play, handling the people that come with selling wines in 45 states, several countries, plus up to 30 employees depending on the time of year. “Working with living systems and organisms is a healthy way to spend my time. It provides a lot of insight into the world around me and it’s very creative, especially on the winemaking end. It is a craft that involves a great deal of subtleties; it heightens our senses as winemakers when we work with these subtleties to create an expression of our farm,” Marchesi said. This entry was posted in Food and drink tastings, Owner Appreciation Week and tagged #montinoreestate #astoriacoopgrocery #winetasting by Zetty Nemlowill. Bookmark the permalink.